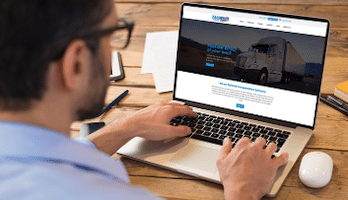 Tailwind Standard Trucking Software helps small trucking companies and freight brokerages take control of their business when paper, pen and Excel spreadsheets just don’t cut it any more. 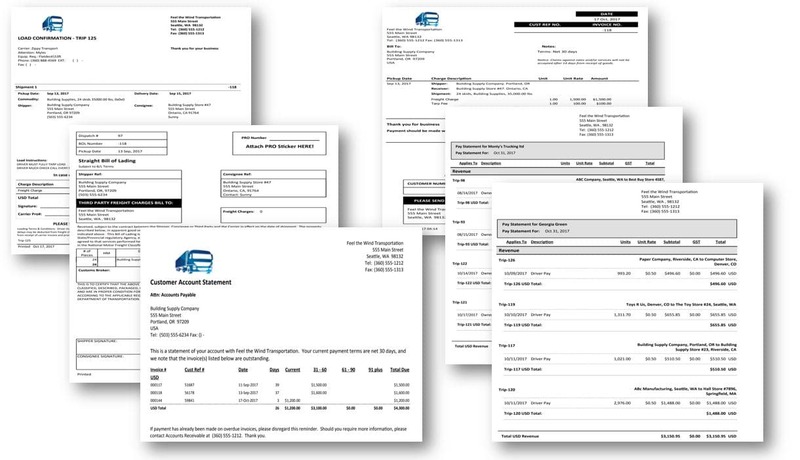 Tailwind Standard Trucking Software is for small trucking companies and freight brokers looking to take control of the growing piles of paper in their offices. It’s for companies who are tired of relying on whiteboards and Excel spreadsheets. It’s for people who can’t be tied to an office desk, who need to be able to run their business from anywhere, from any connected Internet device. 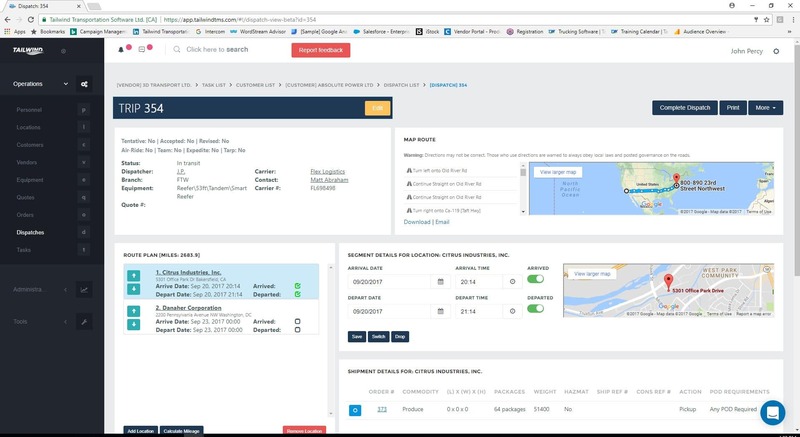 Tailwind Standard TMS is an all-in-one transportation management software that you can get started with in less than 5-minutes, and without any hefty price tags. This award-winning TMS includes a Customer and Vendor Database, Quoting, Ordering, and Dispatch systems, an Invoicing & Payment utility, and MORE. 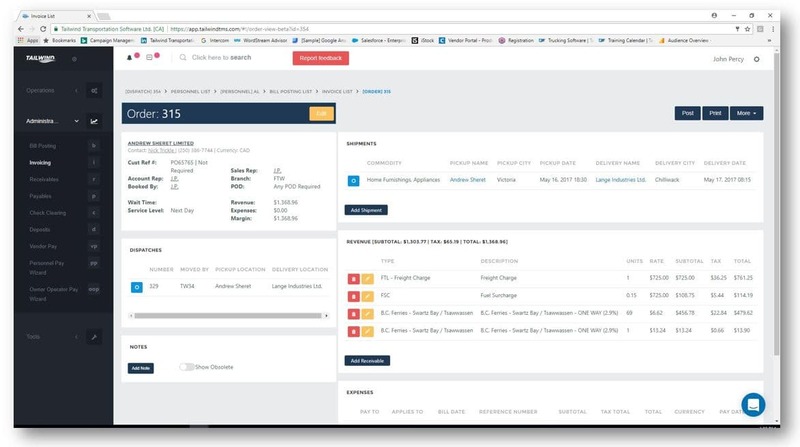 Tailwind Standard TMS costs $69 per user per month. Tailwind is a crucial part of our business. It helped us grow. The software itself is great, but more importantly, the training and support is superb. Tailwind has always been there to help us from the beginning, and I would recommend it to every trucking business out there.